With school back in full swing, and school playgrounds in daily use, now is a good time to step up your playground maintenance schedule. Creating an environment of adventure and safe play is key to child development and a playground is an excellent venue for adventure. As the use of the playground increases, so does the need for attention to several maintenance items including moving parts and the safety surface. Taking a small amount of time each week to inspect these areas will help keep your playground safe. 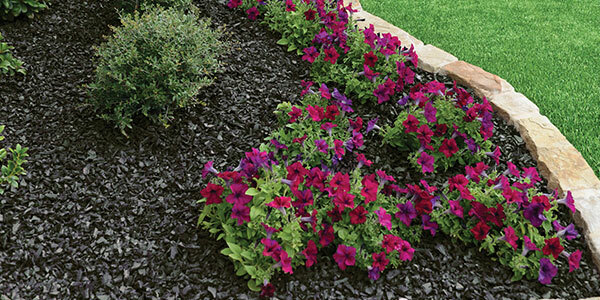 Swings and rotating events should be checked for proper operation and wear and tear. 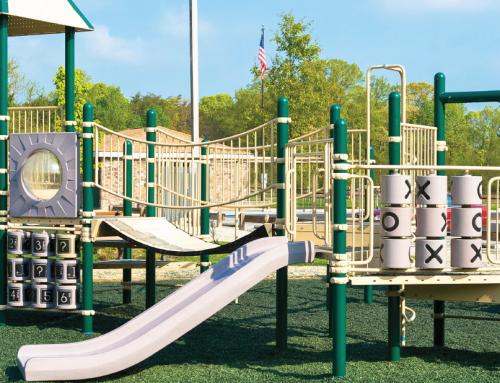 As items wear out and require replacement, using OEM parts ensures that your playground equipment stays up to date with current playground standards and remains safe. Using the wrong bolt or S hook design could result in creating an entanglement risk. The safety surface should also be inspected. All equipment has a specific use zone in which the surface around it must contain a material that provides proper head impact protection for the equipment. This use zone is typically 6’ around the equipment but can expand to 9’ around overlapping use zones and even longer for swings. 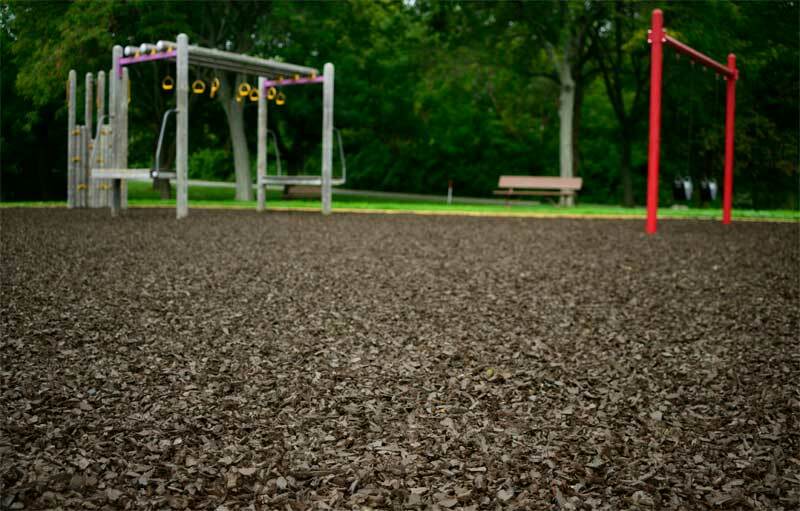 Loose fill surfacing should be kept level and maintained to the manufacturer’s recommended depth to provide sufficient critical fall height protection for playground equipment. A probe can be used around the playground to make sure the depth is consistent and level. Tiles should be inspected for gaps and levelness between the tiles to ensure they remain accessible and are not creating tripping hazards. Unitary surfaces need to be inspected for gaps, holes, cracks and excessive wear. Maintaining a safe playground is easy and doesn’t require a lot of skill or time. Take the time to walk around your playground today.